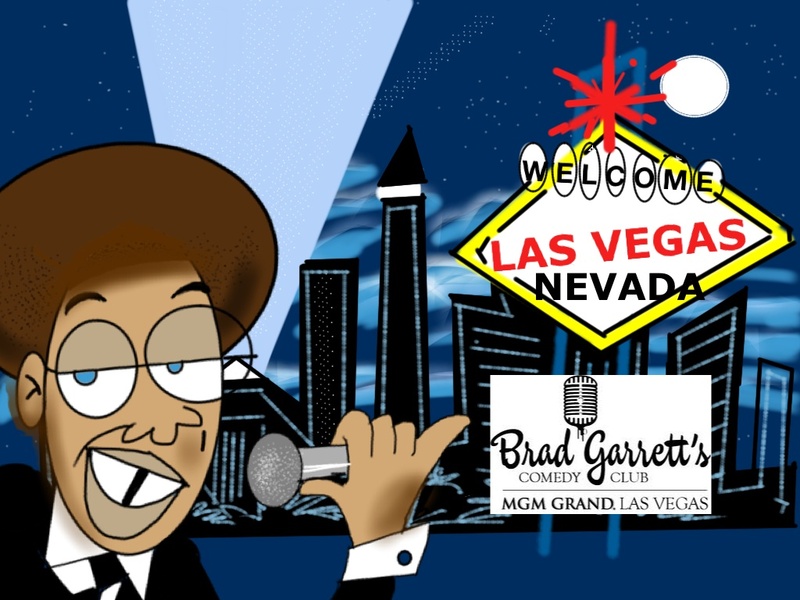 Sept. 3 – 9 Greg Morton appears at Brad Garrett’s Comedy Club at the MGM! Just got back from Vegas and seen Greg Morton at the Brad Garrett Comedy Club. He was awesome and funny & I laughed so hard the tears ran down my legs. Not really, although laughing that hard left my face sore…….he was great! !